Pierwsza odsłona dziennika dewelopera Colossal Order CEO, Mariina Hallikainen opowiada o Cities in motion 2. "Jest jeszcze wiele do zrobienia, i mamy nadzieję usłyszeć wasze opinie! Będziemy uruchamiać zamknięte beta-testy w kolejnych miesiącach tego roku, więcej informacji uzyskacie na stronie: http://forum.paradoxplaza.com/forum/forumdisplay.php?740-Cities-in-Motion-2 "
Greetings from Finland! 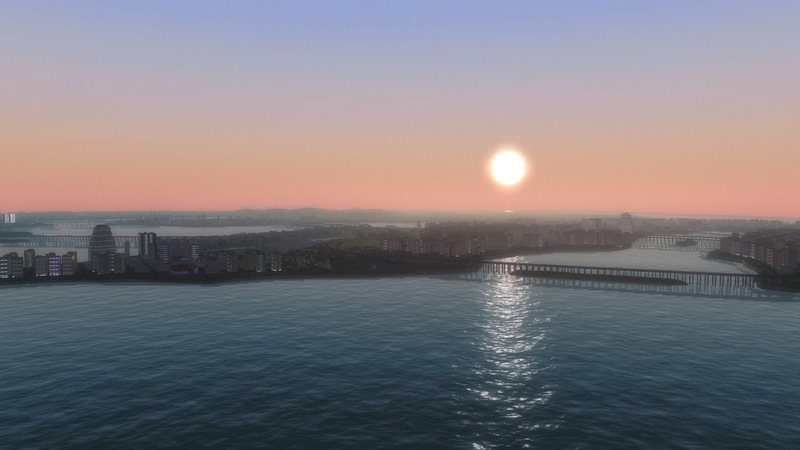 It's time to kick off our series of developer diaries for mass transit simulator Cities in Motion 2. 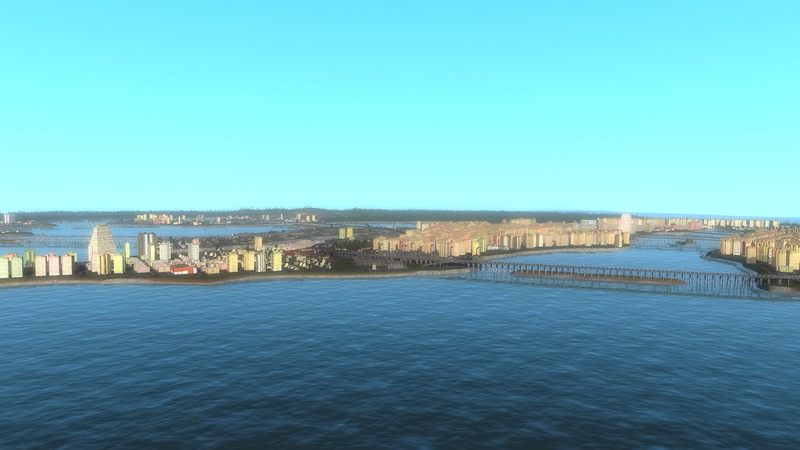 CIM2 is the sequel to the popular Cities in Motion, which was released back in 2011. The development of the game didn't stop there, though. Since we launched the original CIM, we've released many cities and features as both DLC and free updates, such as the newest expansion Cities in Motion: London, which was just released on November 20th. However, working with our in-house technology had its limitations, so we decided to change things up. To be able to take Cities in Motion to the next level, we started development in Unity 3 and we couldn't be happier with the results! 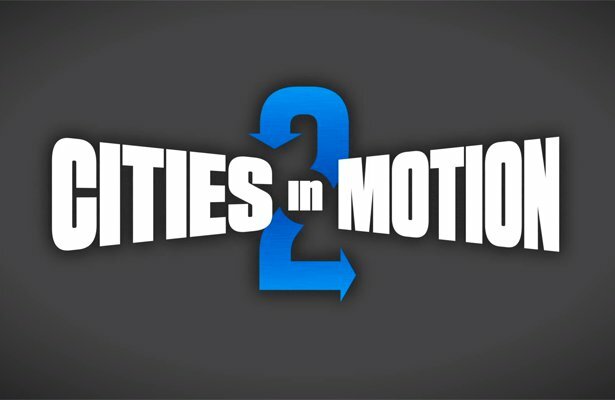 Cities in Motion 2 will introduce new features, like multiplayer game modes, day and night cycle, timetables and dynamic cities. The player's actions in building the transportation network will affect how the city grows, with affordable transportation spawning middle class housing and work places, and more expensive and delicate choices bringing in demanding business people. Players will have many different types of vehicles to choose from and can now also build roads with bus lanes. Tackling the rush hour by managing transportation timetables and meeting the needs of the citizens are one of the key elements of building a successful and efficient network. The participation of the CIM community has always been important to us. With CIM2 we hope to answer to the requests and suggestions made by our fans for Cities in Motion. We've improved the game in many aspects, for example the camera controls. Now you can see the entire city by zooming out! There's still a lot of work to do, and we hope to hear your feedback! We will run a closed beta test later on this year, follow the Paradox Forum. In the next installment of the CIM2 developer diaries, our designer Karoliina Korppoo will tell you about the basic vehicle types and, later on, more about the different features and design choices made. Henri Haimakainen, our level designer, will write about creating cities with the map editor that will be included in the game, allowing you to create your cities of your own.